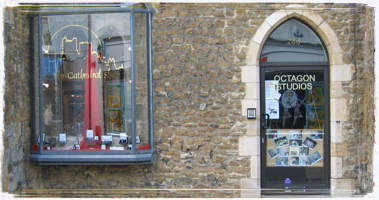 Octagon Studios is Ely's Performing Arts Centre, founded in 1997 it has proved to be a very successful venture. With hundreds of pupils of all ages the centre provides pre-vocational training in the Performing Arts for all abilities and ambitions. 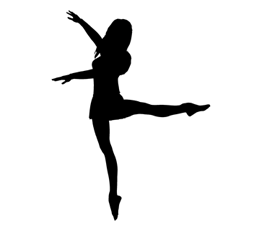 We teach classes in Ballet, Contemporary Dance, Jazz Dance, Tap, Drama, Musical Theatre, Singing and Music. The Studios also teach GCES Dance, Drama and Music. We are members of NATD and ISTD. All staff our have up to date police checks and the Studios are fully insured. Our aim is to look to the future in the constantly changing world of performing arts and help you to achieve your ambitions and enjoy your classes.